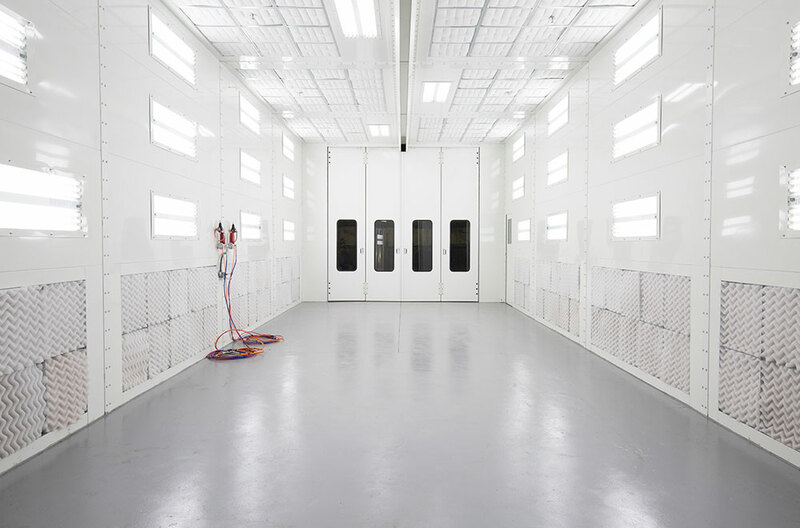 Global Finishing Solutions® (GFS) Large Equipment Paint Booths are designed for long-lasting performance and constructed of heavy-duty materials for unrivaled structural integrity. 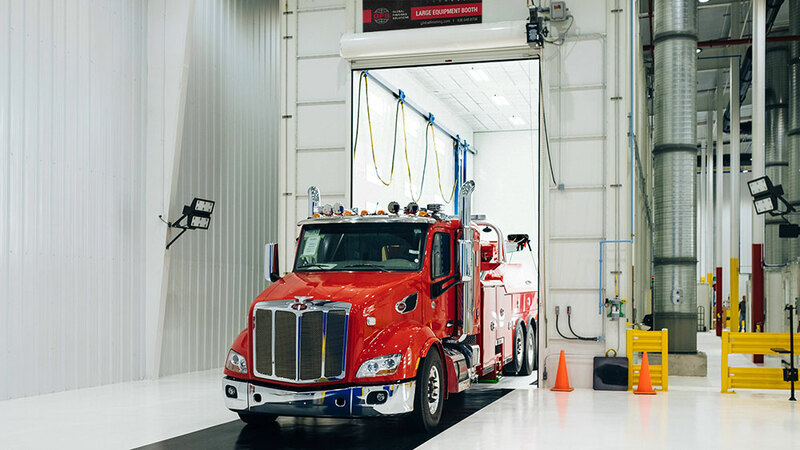 As the industry’s most comprehensive paint booth line, you can count on Large Equipment Paint Booths to deliver a superior quality finish in the most efficient manner. 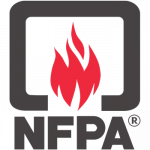 Pre-engineered models and standard options are fully ETL and ETL-C listed and meet or exceed industry safety standards. Pre-engineered Large Equipment models and options are fully ETL and ETL-C listed, ensuring that the entire booth complies with applicable safety codes and meets performance requirements. 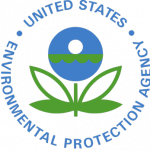 ETL listing facilitates successful inspections and demonstrates that Large Equipment Paint Booths have completed independent, third-party review. Designed and manufactured by GFS for optimal brightness, Large Equipment Paint Booths feature integrated four-tube, inside-access fluorescent light fixtures. Light fixtures are ETL and ETL-C listed, and come complete with T8 ballasts and color-corrected tubes. High-powered fans and motors supply optimal airflow throughout the paint booth, creating a cleaner environment for a better paint job. 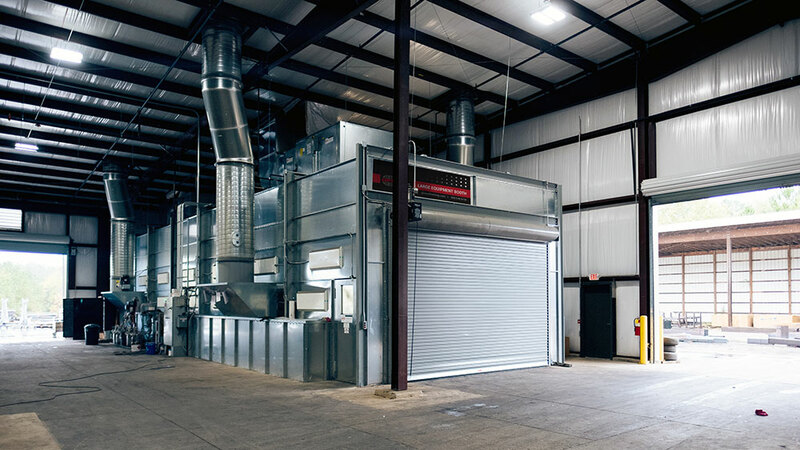 Each Large Equipment Paint Booth includes a non-sparking, tube axial exhaust fan(s) with belt guards and duct connector ring, along with a UL/CUL and CSA recognized three-phase, TEFC, tri-voltage motor. Swing-type product doors and at least one personnel door come standard with each pre-engineered Large Equipment Booth. Doors feature heavy-duty hinges with plate steel and replaceable brass brushings. Hinges guarantee long-lasting performance with no sagging. GFS Large Equipment Paint Booths come standard with either a UL/CUL listed electromechanical or Velocity® control panel. Electromechanical control panels are suited for nonpressurized booths, and are used to operate booth exhaust, safety interlocks and lights. The Velocity control panel offers additional features, including an Allen-Bradley touch screen interface, management of spray, cure and flash modes and auto-balancing on pressurized booths. GFS Large Equipment Paint Booths are constructed from single skin, 18-gauge, G90 galvanized sheet steel and use structural steel columns and beams. Horizontal booth panels are assembled onto the booth’s frame from the ground up for added structural integrity, simplified installation and fewer height restrictions. Solid nut-and-bolt construction and prepunched panels ensure consistent alignment and placement. The simplest, most cost-effective configuration, air flows horizontally through a crossdraft booth, parallel to the floor and over the product. Crossdraft airflow starts at the front of the booth, with air entering the booth through either filtered products doors (non-pressurized booths) or an intake chamber (pressurized booths). Air exits the booth through an exhaust plenum located at the rear of the booth. 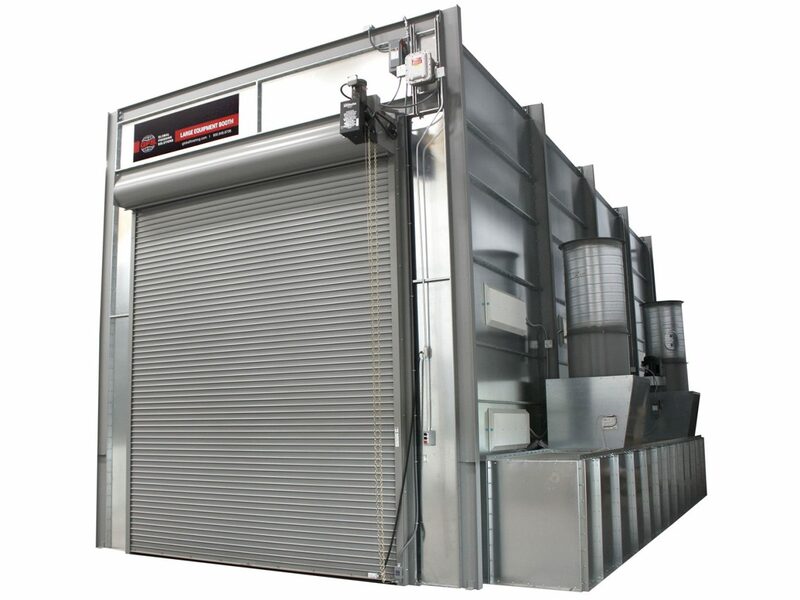 Side downdraft booths are an economical solution for shops that aren’t able to install a pit. Air comes into the booth through a full-length, filtered ceiling plenum, and flows downward over the product. When air reaches the floor, it is pulled into floor-level filtered exhaust plenums on both sides of the booth. Generally accepted as the best airflow style, downdraft booths do an excellent job controlling overspray and contamination. Air enters the booth through a full length, filtered ceiling plenum. From there, air flows vertically over the product and into the filtered exhaust pit in the floor. Precision engineered and manufactured of heavy-duty materials, GFS’ Large Equipment Paint Booths allow industrial manufacturers and businesses to achieve high-quality paint finishes in a safe, clean environment that meets and exceeds government safety standards so you easily achieve equipment permits or stamped drawings. Large Equipment Booths have a long-standing reputation in the industry and are designed to last many years of heavy industrial use. Pre-engineered models and standard options are fully ETL and ETL-C listed. Want to learn more about large equipment paint booths? For the past 20 years, Powder Coatings of Utah has provided top-of-the-line powder coating services to large manufacturing companies, primarily within the aviation industry. 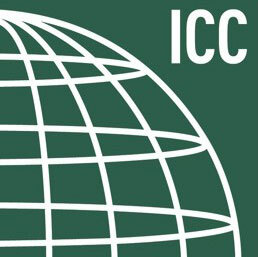 Recently, the family-owned, Salt Lake City-based business expanded their operation and capabilities, diving into industrial liquid coatings for the first time.